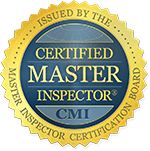 "The Villages, Lady Lake, Leesburg, Ocala, Micanopy, Gainesville, Waldo & Newberry, Florida"
The 4 point inspection and Certification: is a detailed assessment of the electrical, plumbing, air conditioning and the roof. The inspection is designed to identify the existing condition and assess the remaining life expectancy of the materials. 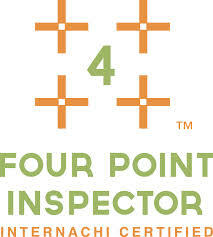 The Four Point Insurance Inspection was created after Hurricane Andrew struck Florida in 1992. It is performed on behalf of the insurance companies and, typically, as a requirement for the insurer offering insurance to the new homeowner. The insurance companies are looking for the four systems to be in generally good working condition and fulfilling their intended function. 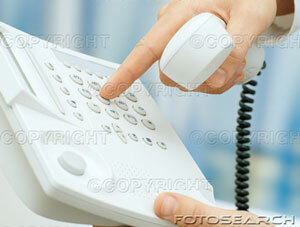 If the home is an older home the insurance companies want to see that the systems have been updated. A 4 Point Insurance Inspection can save you money in your Home Owners Insurance policy.